This year, start your countdown to the holiday season in style at Spirit of Christmas weekend, the East Coast’s ultimate food, drink and décor festival. Relax and enjoy all your favourite holiday traditions. Plus get inspired and prepped for your best Christmas yet with chef tricks of the trade, expert decorating ideas and hands-on workshops. Join the #FoxSOC party! Celebrate in luxury, at Fox Harb’r Resort. Tucked along the Northumberland Shore, only 90 minutes from Halifax or Moncton, Fox Harb’r is Atlantic Canada’s only five-star destination resort, where 1,100 acres of pristine woodlands meet the Atlantic Ocean. From the moment you drive through the “home for the holidays” gates through the last minute of your stay, be swept up in the true Spirit of Christmas. Along with all the weekend activities, relish glowing fireplaces, starry skies and the very finest Maritimes hospitality. 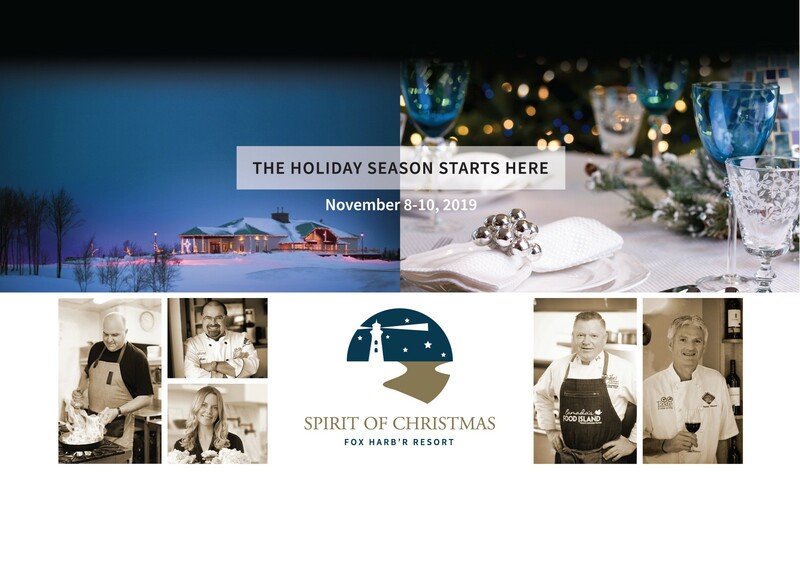 Spirit of Christmas is a complete weekend getaway, all wrapped up: accommodations at Fox Harb’r Resort, meals, workshops, entertainment*. Who are you going to invite along to enjoy all this? Every day of this festive weekend getaway, you will be wined and dined by our resident experts and Fox Harb’r Resort Executive Chef Shane Robilliard’s team. Breakfast, lunch, dinner, desserts, sampling… At Spirit of Christmas that’s all included. We’re excited to share our favourite feasts with you, including a traditional family-style holiday dinner gourmet twists, and an unforgettable “dine-around” party. Take a break before the holiday hustle and bustle hits to unwind, recharge and get inspired. During your stay you’ll enjoy Fox Harb’r Resort’s all-suite accommodations with fireplaces, heated bathroom floors, Frette robes, Molton Brown bath products and plenty of room to relax. FYI Fox Harb’r has eight complete Townhomes that easily sleep six people. Ideal if you are planning to attend Spirit of Christmas as a group. 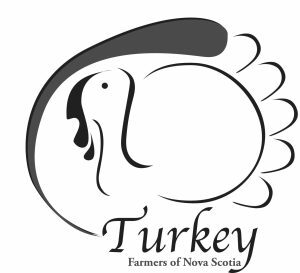 Because the true Spirit of Christmas is about giving, in addition to all our wonderful presenters and sponsors, we have also partnered with a feature charity. In 2019, select Spirit of Christmas activities, including our Tree of Hope, will raise awareness for and benefit the Mental Health Foundation of Nova Scotia. MHFNS directly impacts lives and helps change the way people think about mental health. To make your Spirit of Christmas weekend reservation, book online here. You can also contact Fox Harb’r Resort toll-free at 1.866.257.1801. Event questions? Send the Spirit of Christmas team an email. *Offer is subject to availability from November 8-10, 2019 only. Spirit of Christmas package rates start from $850 per person + tax, for 2 nights, based on double occupancy. Not valid in conjunction with other offers. Not applicable to groups. Rates and inclusions subject to change.